As part of proper social etiquette, stationery had been one of the most important things for a person to possess. 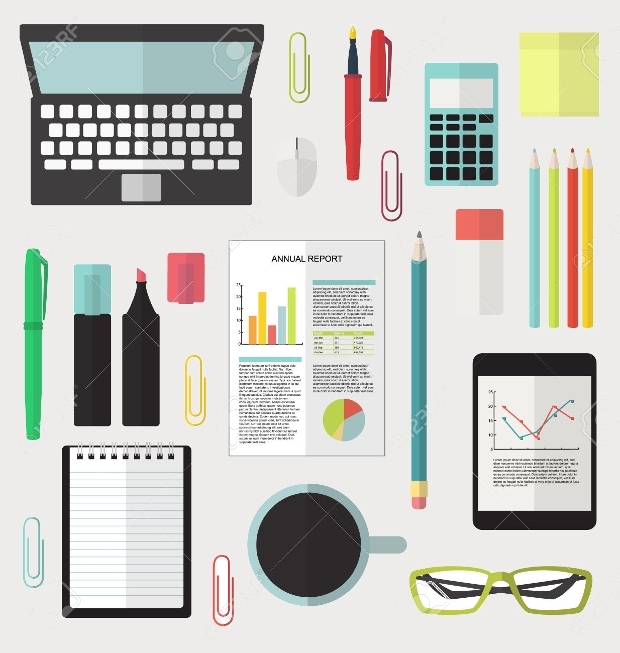 Today stationary designs comprise of office supplies, writing equipment, paper and other items that are used for branding reasons. A business or a company has to showcase their brand on a visible spot in order to be recognizable. 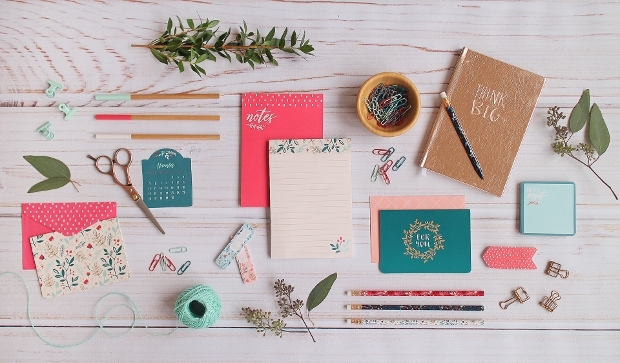 In case you want to find out more, keep on reading for our collection of stationary designs. 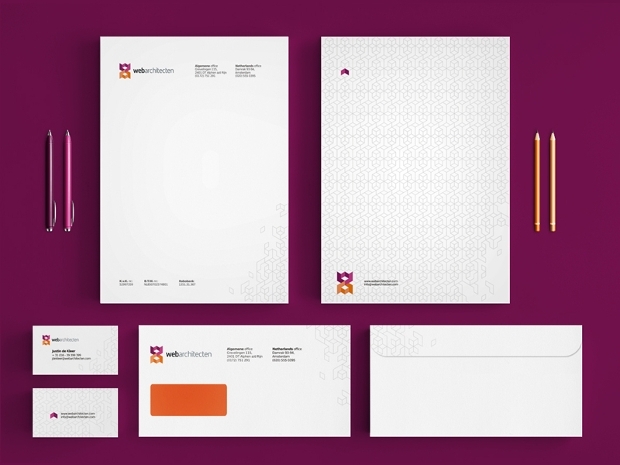 Business stationary is all about branding. 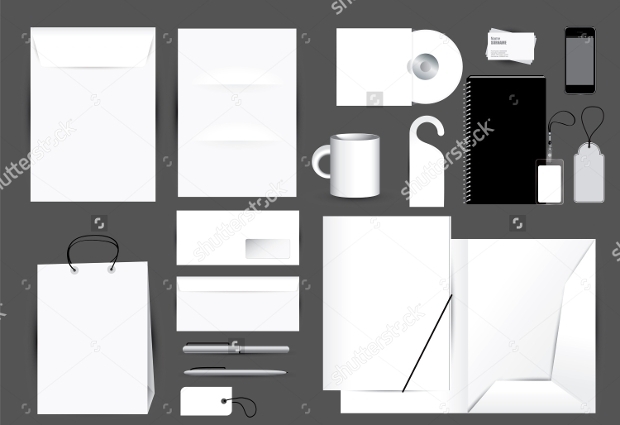 Showcasing your brand in the office supplies and the correspondence you will be able to build your corporate credibility. 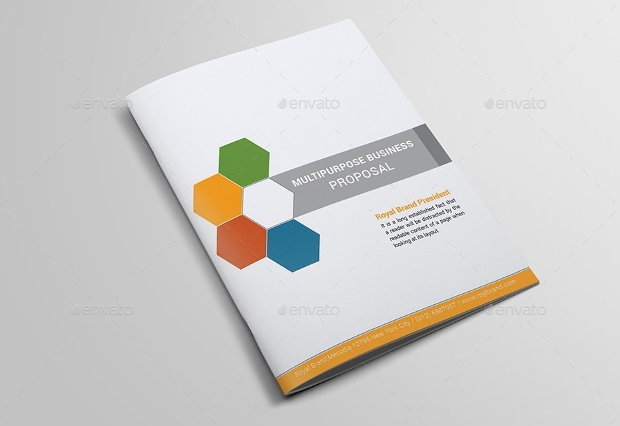 Available in jpg, eps and psd that come in sets that contain files of letterhead, business cards, envelops and folders to use for your business. 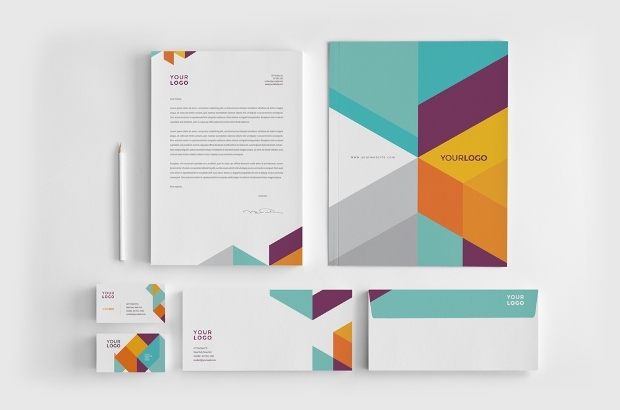 Build your reputation with the right corporate stationary design. You can find a multitude of designs that come in psd, png and jpg format files and allow you to modify accordingly. They offer you useful sets that range from CD’s casings, paper bags, envelops, pens and many more. 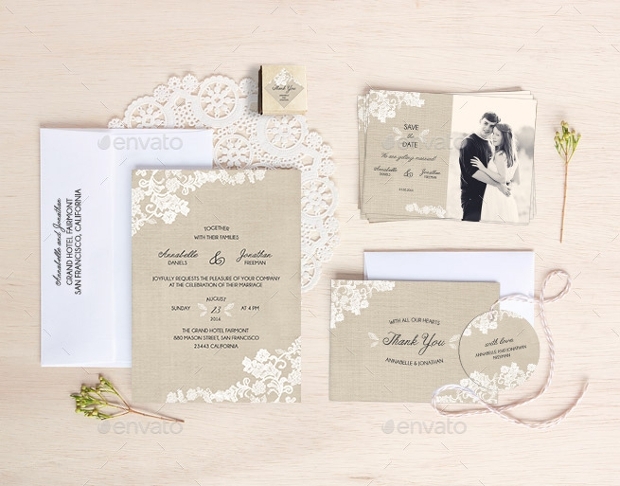 With high resolution files that come in psd and jpg formats you can find many unique and extraordinary wedding stationary designs. 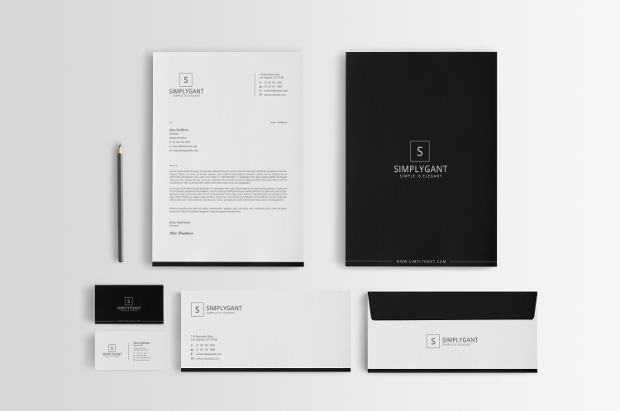 From envelopes to logos you can find amazing designs that will make everyone admire you for your creative spirit and your personal taste. 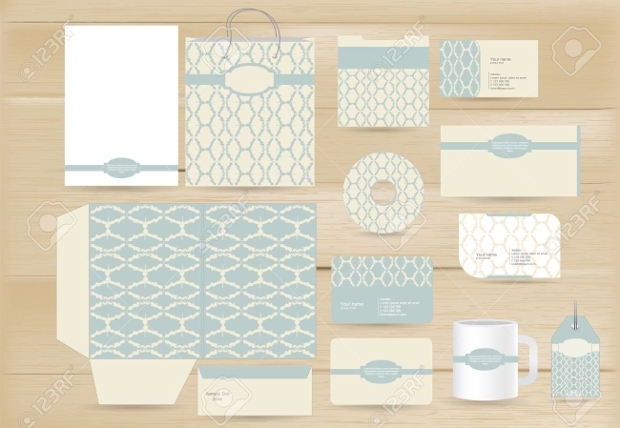 You can find great template designs for stationary with set that consist of notepads, envelopes, pens clipboards and business cards. 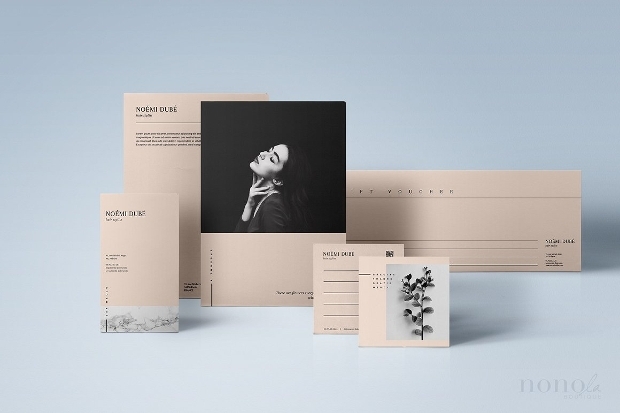 Available in almost every known format file, you can find these office stationary designs in many variations that allow you to customize and modify them to fit your needs. Let people recognize your church with the appropriate stationary design. 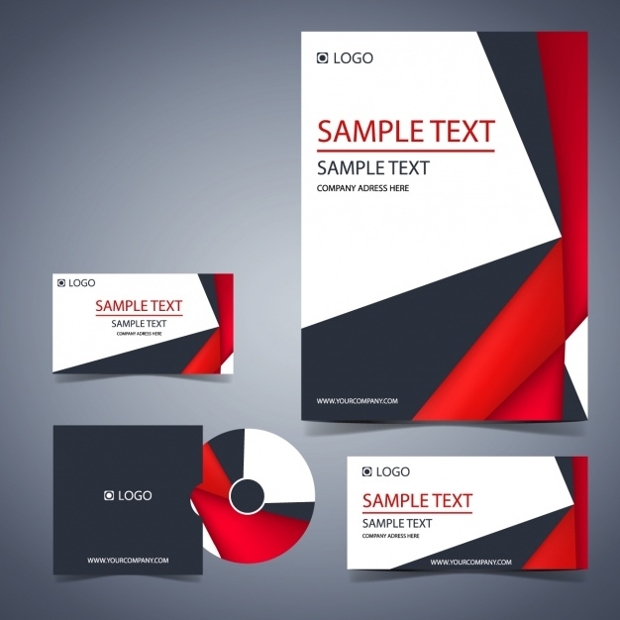 You can find many different designs that come in formats like jpg and eps and offer great editable properties so that you can add your logo or to personalize the style. From formal correspondence to friendly inquires to choose from. 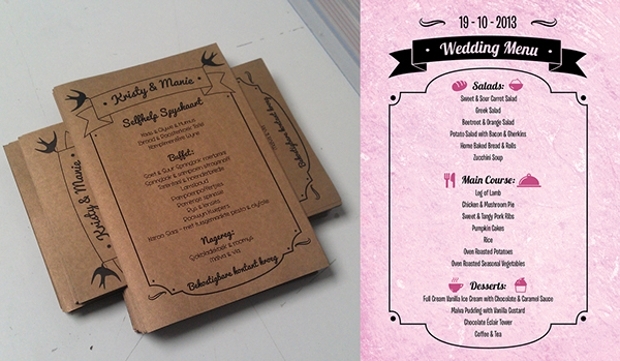 This stationary category has a special look that has a strong feminine element. You can find them in many designs with different flowers and border illustrations to choose from. Available in psd, eps and jpg format files to choose the right one for you. Suitable for beauty product mail promotions. Promote your business with printable stationary. 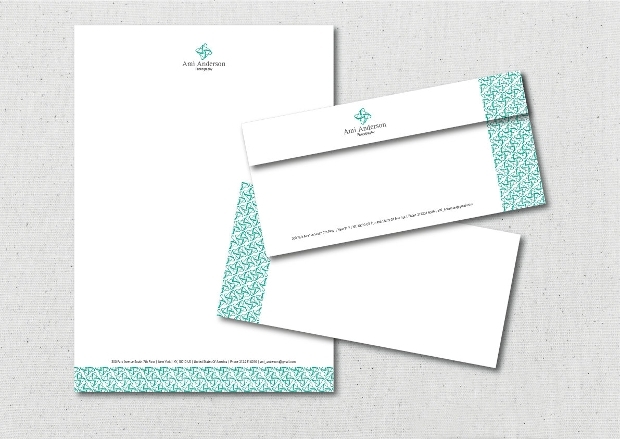 You can have a ready to print stationary design that you can use for office supplies and correspondence. Available in almost every known format file you can edit the stationary design to fit your needs adding your logo or the company’s brand. Send a thank you letter to your customers or advertise your spa with a mail advertisement that offers a promotion code. 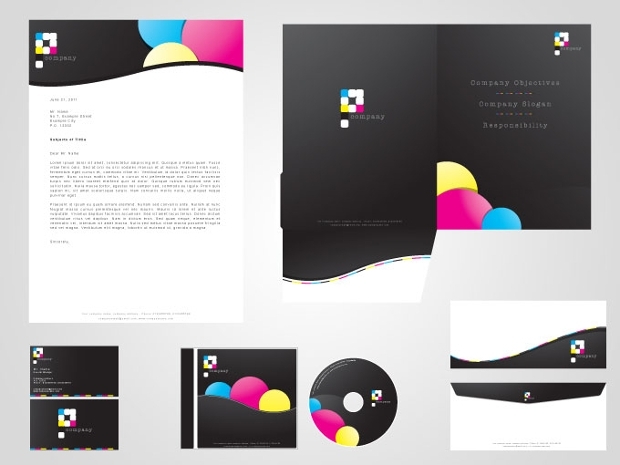 A well designed stationary will make your business look professional and will give you high marks for the creativity. Also an interesting design will make a great impression. 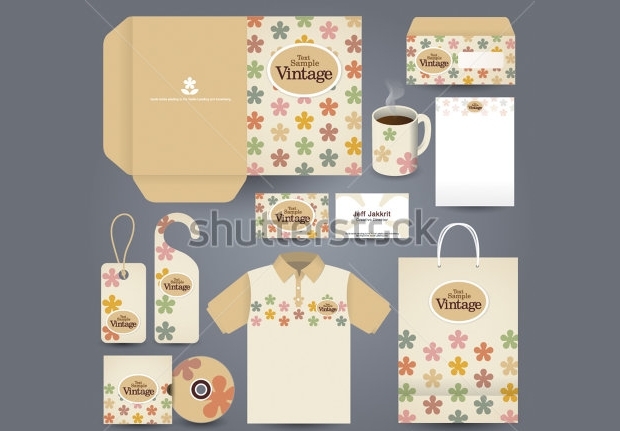 Get an elegant vector stationary design in vintage style. The all time classic look will make everyone remember you no matter what your business is about. Available in psd, jpg and pdf format files, that you can edit and customize according to your personal tastes. 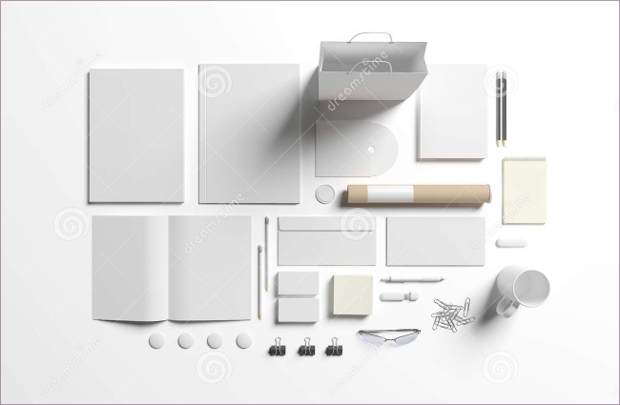 From paper bags to letterheads you will find everything you need in a web market. 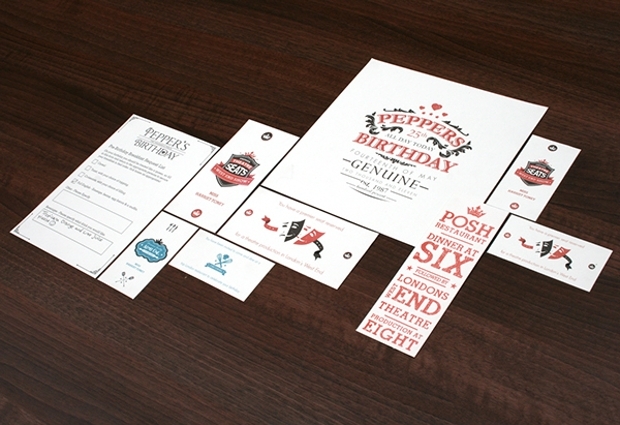 The designs come in stunning sets that, with a certain cost or for free, can give you a creative restaurant stationary design. Available in fully editable eps and jpg format files to customize accordingly. 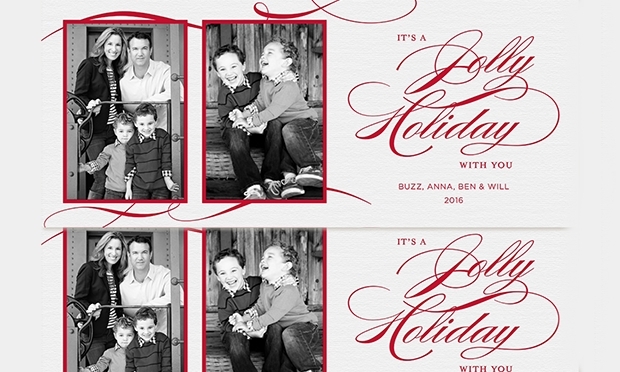 Get in the holiday spirit with a holiday stationary design. This is a great idea for both personal and professional use. Inform your customers about sale promotions with a holiday themed letter that will carry your brand. 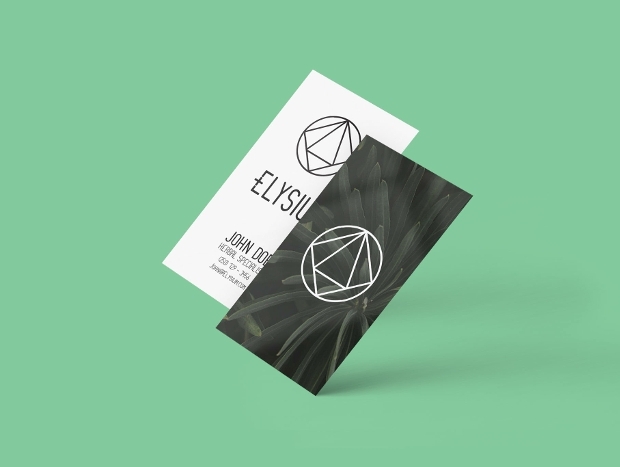 Find them in almost every available format file to customize and print. Send your wishes to friends and family with a creative and beautiful birthday stationary design. You will find them all across the web, with amazing designs and color combinations that allow for full customization. You can find ready to print and digital versions in eps and jpg format files. Choose a minimalist design with a gradient effect or a multicolored one in an abstract design. 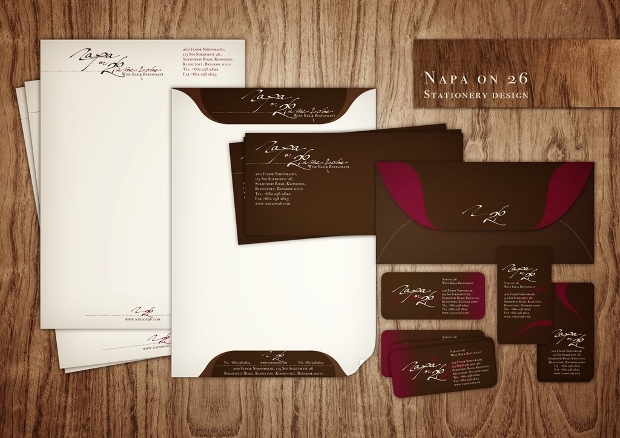 Modern stationary designs have a subtle elegance that can help you promote your company or your business with style. Find them in full customizable files in psd, png and pdf format files to edit. These designs are ideal for cupcake businesses and for personal use. 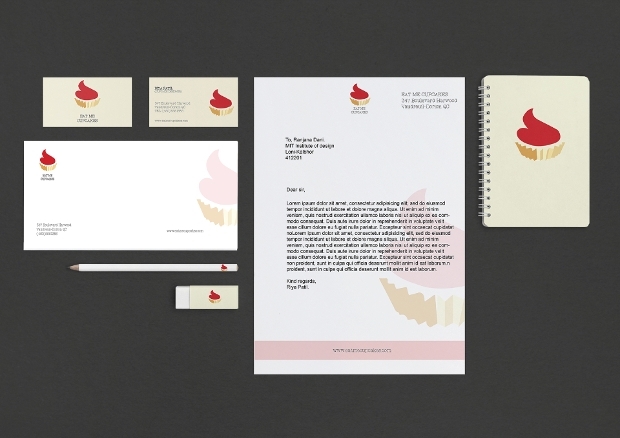 You can use a cupcake stationary design to advertise a new flavor or to correspond with your best friend. Available in countless cute and impressive designs that offer full customization properties in psd, eps and jpg format files. Architecture is all about artistic design. 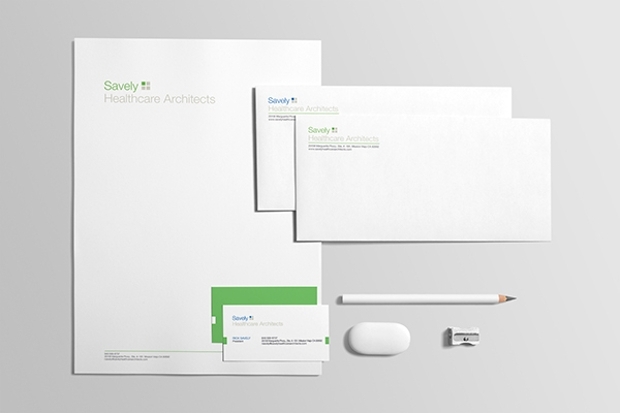 So you have to choose the architecture stationary design that will promote your work to the maximum. Available in almost every available format file to choose from and to customize according to your company’s needs. 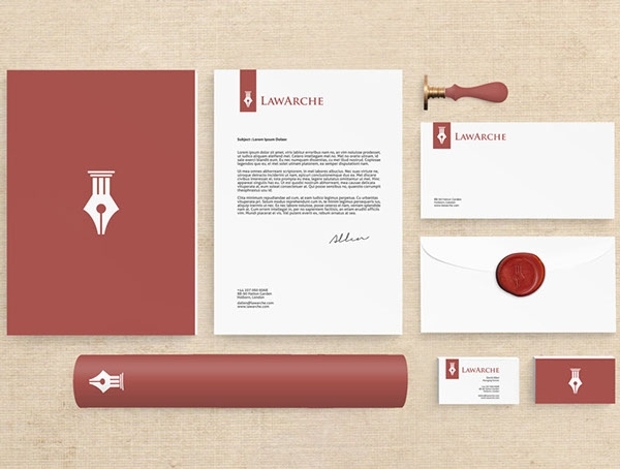 A company’s stationary has to showcase its brand. Choose a design that reflects on the company’s credibility and professionalism. 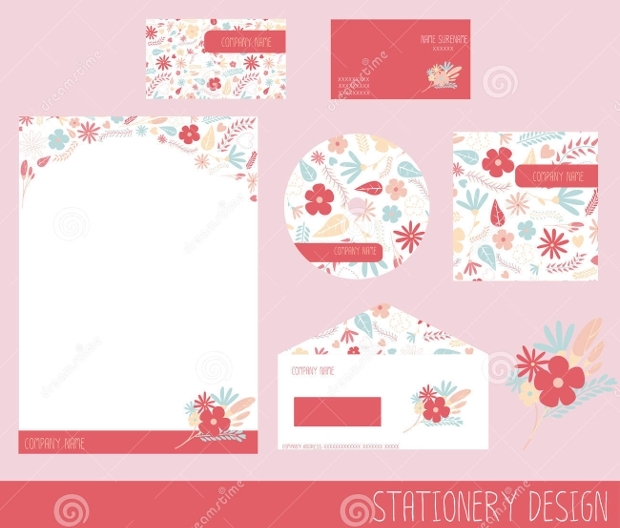 Find amazing and stunning company stationary designs in psd, pdf and eps format files to customize and edit with your logo. No one likes hospitals. For this reason you have to find a design that will look endearing and professional at the same time. There is a great collection of hospital stationary designs that you can customize and edit to fit your needs. You can choose a blank stationary design. 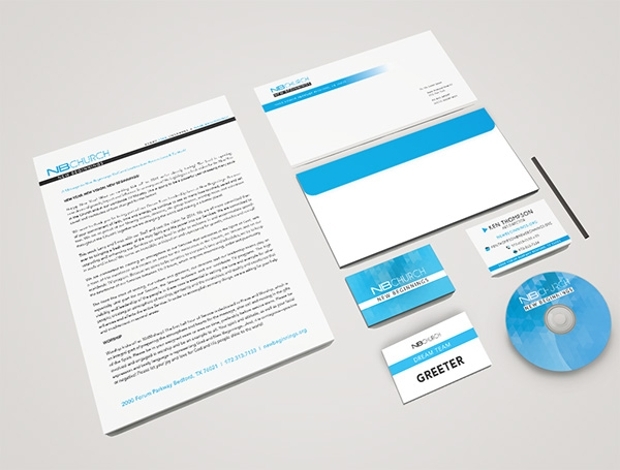 All you will have to do is to add your logo and that will be enough to create a crisp and strictly professional look. Available in all format files you can customize with your logo or your brand to personalize it. You can find beautiful set designs inspired by the Christmas holidays. Available I almost every available format file, providing full editable properties to add your logo or your brand. 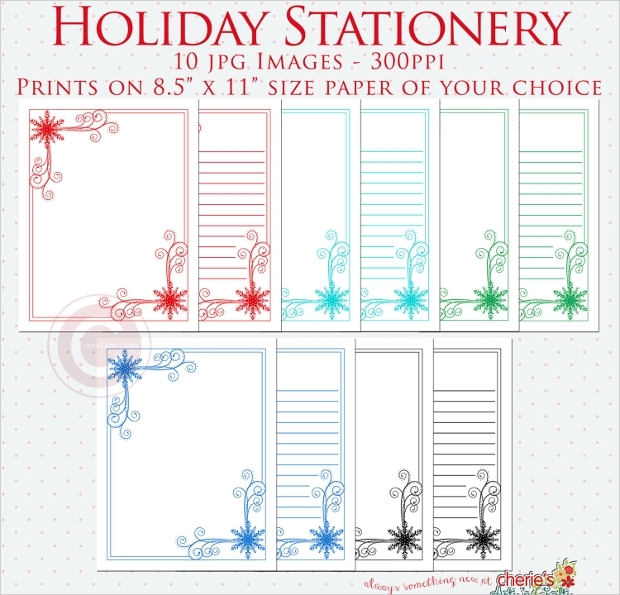 You can also use Christmas stationary designs for personal use during Christmas days. 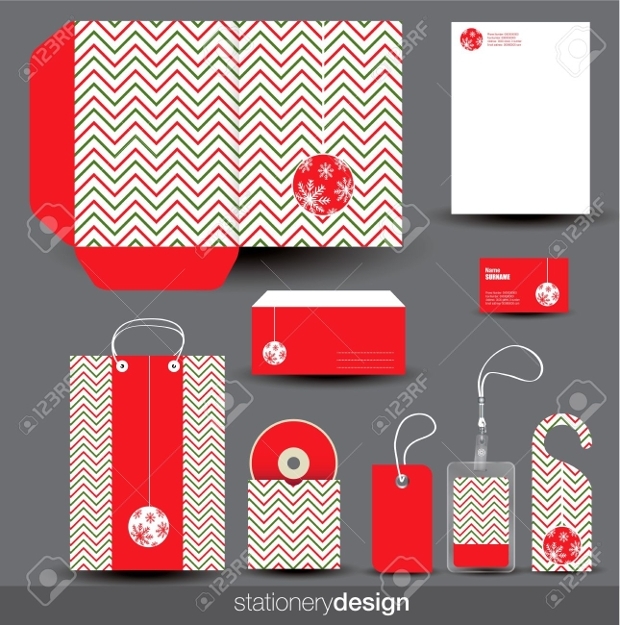 Stationery is the most effective way to promote your company or business. No matter how big is the company or the business, using stationary will help you build and maintain your image with your clients and your associates. 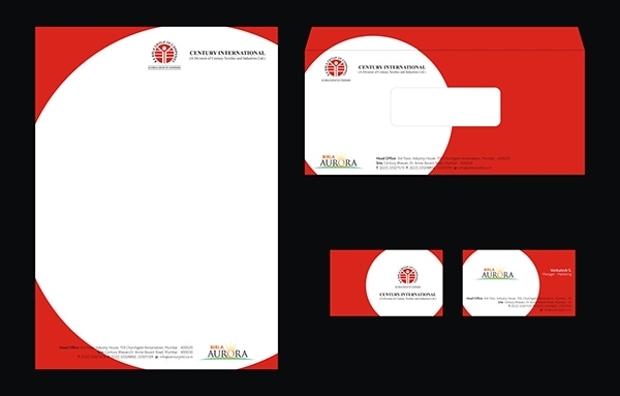 A well designed letterhead for your mail advertisements, both digital and printed, will make your correspondence look professional and crisp while at the same time it will promote your company’s creativity as a passive form of marketing. 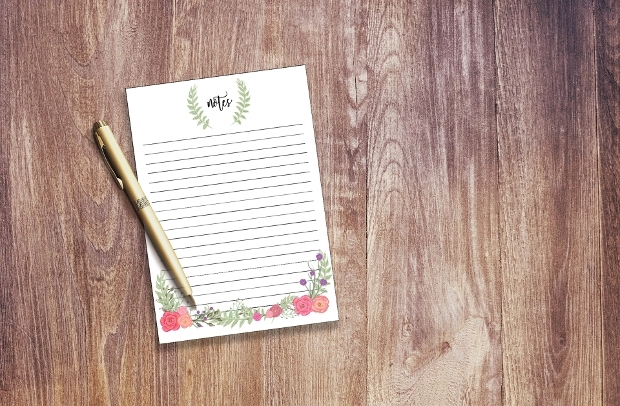 From thank you letters to business cards and from notepads to pens you can find many amazing designs to use for your business. 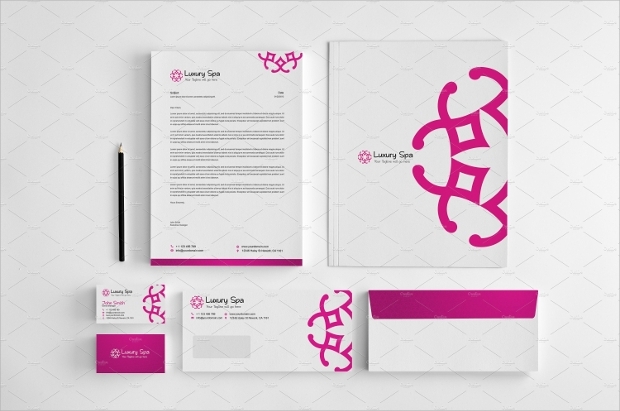 Make your brand shine through a well designed correspondence that will help you raise awareness and make you easily recognizable to all your existing and potential clients.